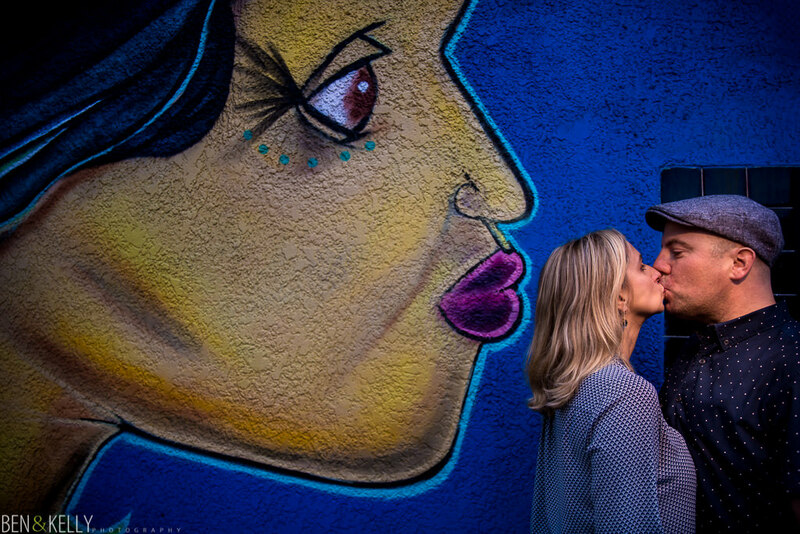 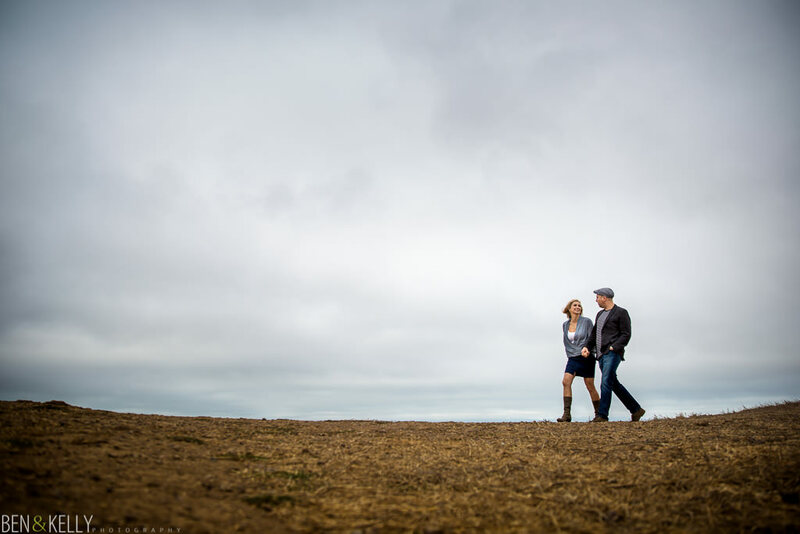 Lorri & Paul live in San Francisco and are having a destination wedding in Scottsdale early next year. 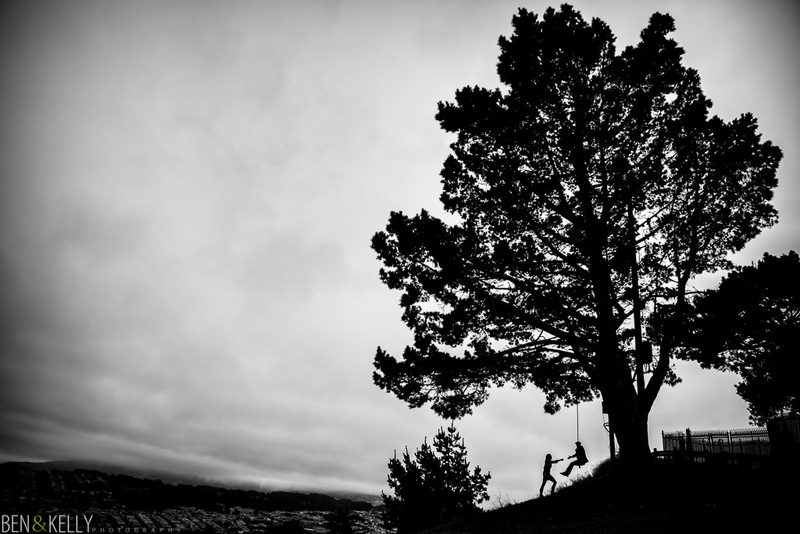 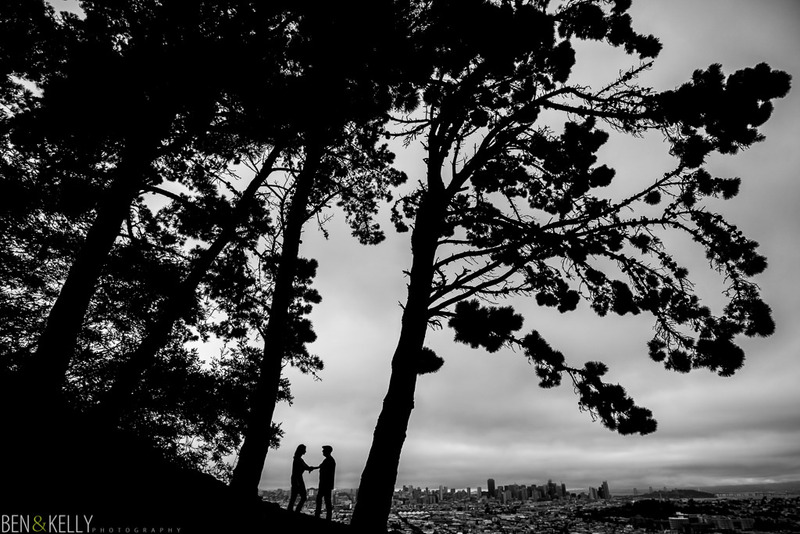 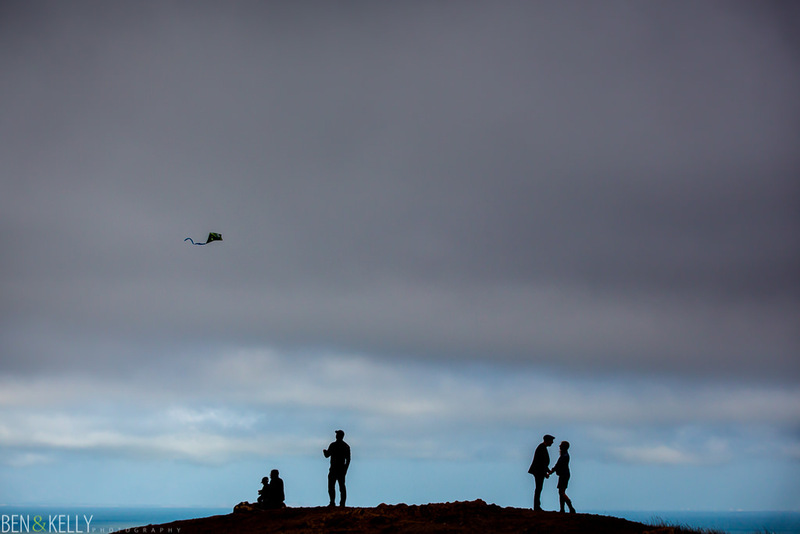 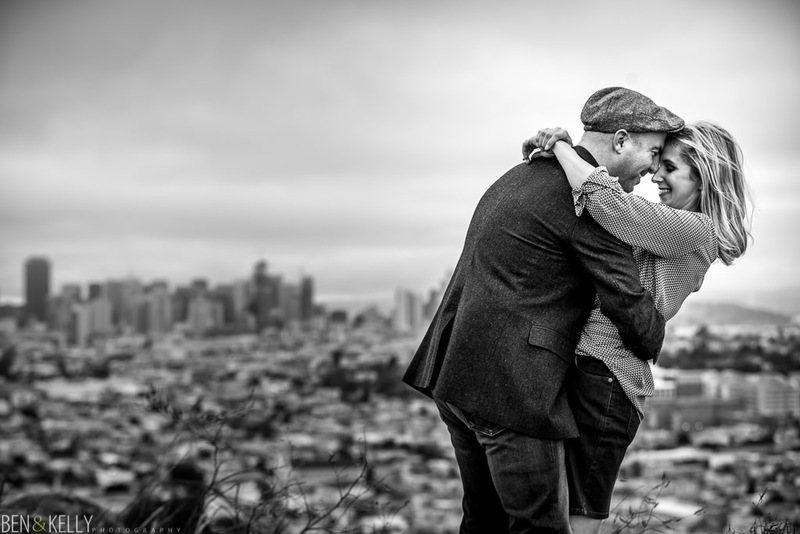 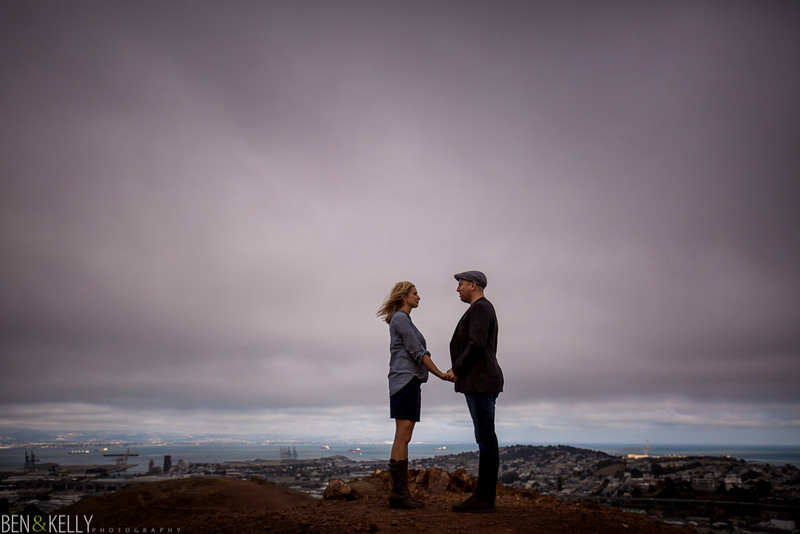 We happened to be in the bay area for a wedding and the timing worked great for us to get together and have some fun shooting on a cold, cloudy day. 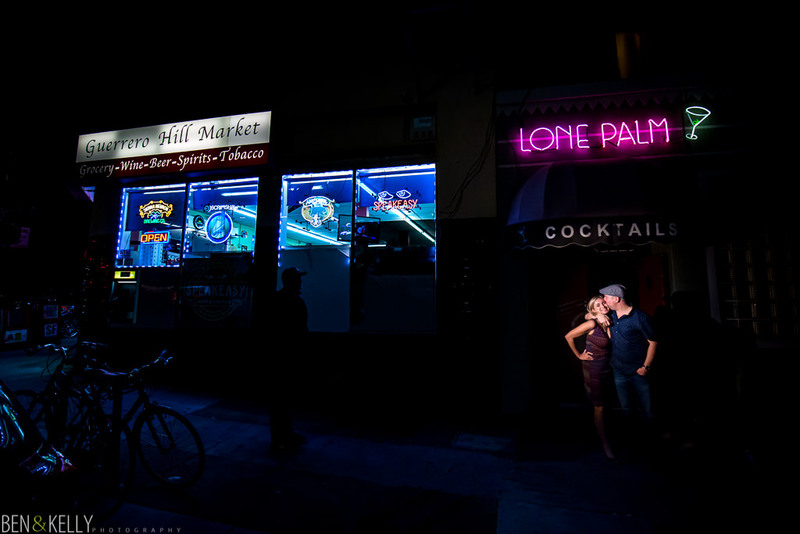 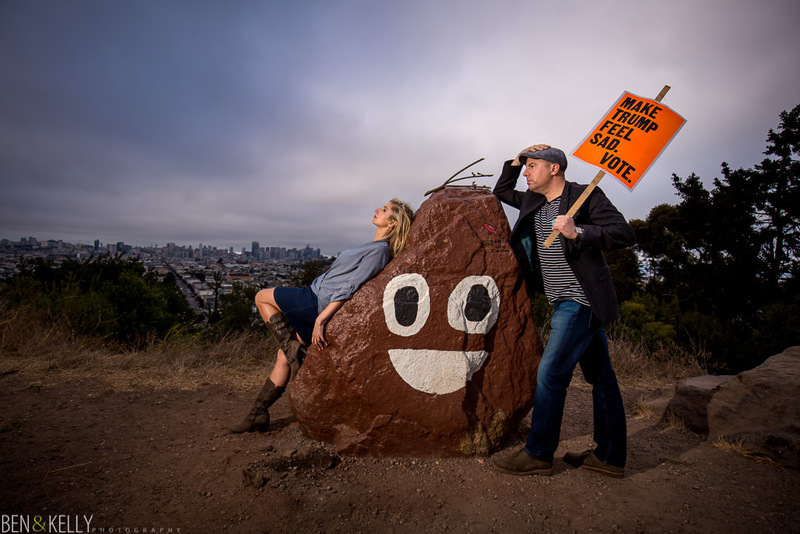 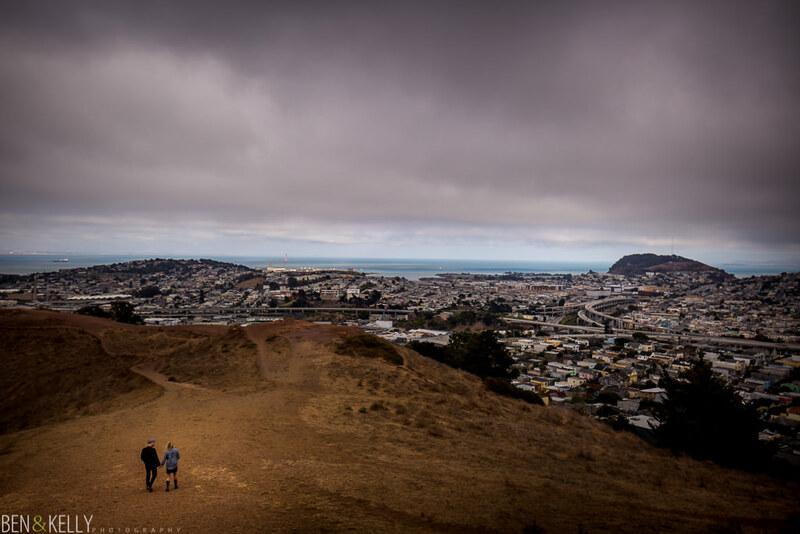 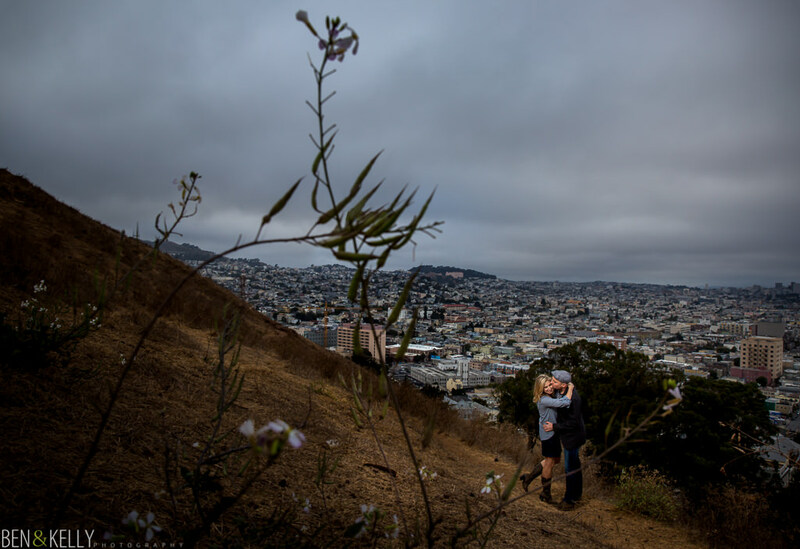 We strolled through Bernal Heights, we found a poo rock with a trump sign, and we ended with cocktails at the location of their first date. 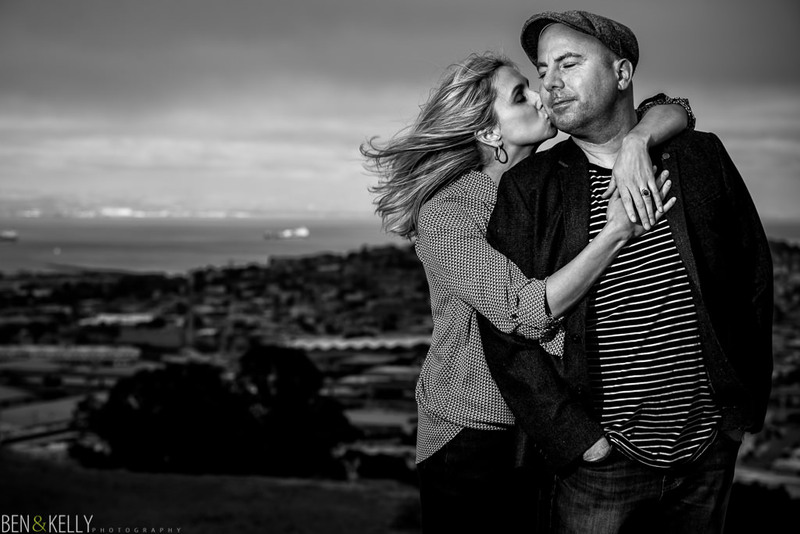 Lorri & Paul are serious and silly, and just make a perfect couple. 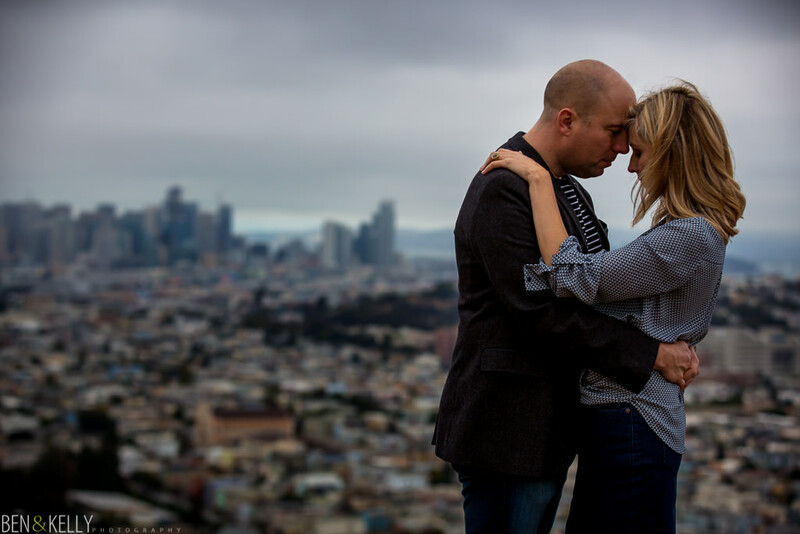 We can’t wait to be a part of their wedding in a few months!